MMG Limited is a publicly-listed global base metal mining company recognised as a leading producer of copper and zinc. As an international business, MMG strives to create an inclusive culture by bringing together people from diverse backgrounds and experiences. We recognise the unique value your contribution makes to the progress of our company and the communities in which we operate. The Rosebery Mine in Tasmania, a polymetallic underground mine, in operation since 1936, which has current potential to extend life beyond 2030. 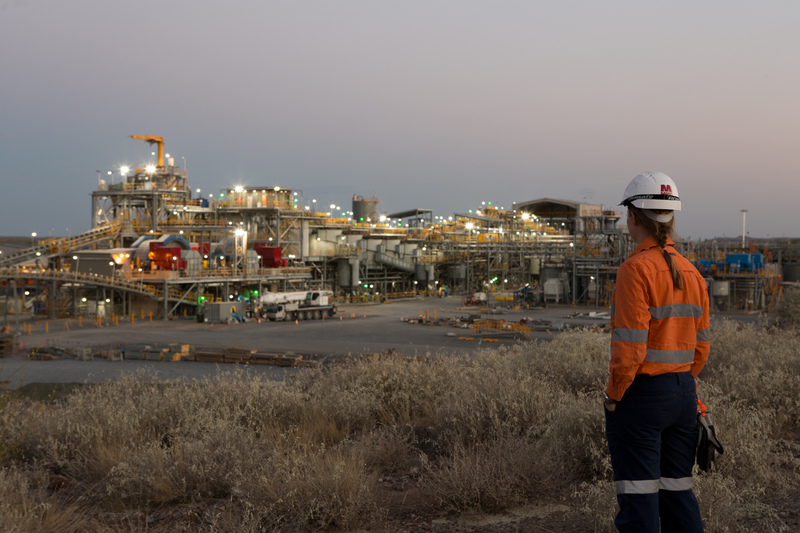 We now have an opportunity for an experienced Supervisor to lead our Gold room, Tailings storage facility and Projects team at our Rosebery operations. Reporting to the Superintendent - Mill Operations, you will lead and supervise our team across Tailings Storage Facility, gravity gold recovery and dore production to optimise plant performance and ensure that production targets are consistently achieved. You will manage and implement plant project improvements that allow maintenance activities, drive safety, production and continuous improvement programs, setting clear requirements and targets for the team. As the Team Lead, you will coach and develop your team towards achieving the goals and financial outcomes for Rosebery mine as well as the Objective, Mission and Vision of MMG. To be successful in this role, you will possess a strong work ethic, safety leadership, extensive experience in minerals processing with significant time spent in a base metals flotation plant and previous experience in a similar leadership or supervisory position. A strong communicator, you will have a proven track record of motivating, mentoring and developing teams of operators and a strong understanding of maintenance activities and scheduling. This is a genuine career opportunity for a highly motivated candidate who is looking to expand their capabilities within a supportive team environment. This is a permanent position working on a residential based role working a 4/3 roster. You will be offered a remuneration package commensurate with your experience and the current market. MMG will support you with relocation to the point of hire for each role and provide housing assistance as required. As a company, we strive for the best in safety, environmental protection, production standards and overall operational excellence. We are an equal opportunity employer who values and respects diversity. If you share MMG’s values and feel that you could make a meaningful difference in this role, please apply online before the application closing date. Please note, screening and interviews may take place prior to the advertised closing date and all applicants must apply directly to MMG to be considered. We will not be accepting submissions from recruitment agencies on this occasion. Now seeking an experienced Supervisor to lead our Gold room, Tailings storage facility and Projects team at our Rosebery operations.